AutoX self-driving vehicles have built-in shelves with customers’ orders and also commonly stocked items, allowing customers to add on to their order if needed. 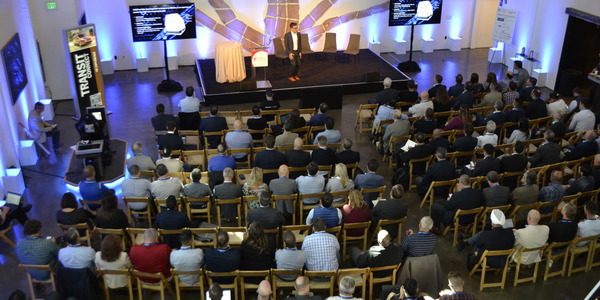 The autonomous vehicle revolution is permeating every market, from ride-hailing and public transit to semi-trucks and personal vehicles, and now, thanks to some startups, grocery delivery.With a focus on providing last-mile delivery logistics, autonomous vehicle startups like California-based AutoX and Udelv are working to incorporate autonomous technology in everyday life. 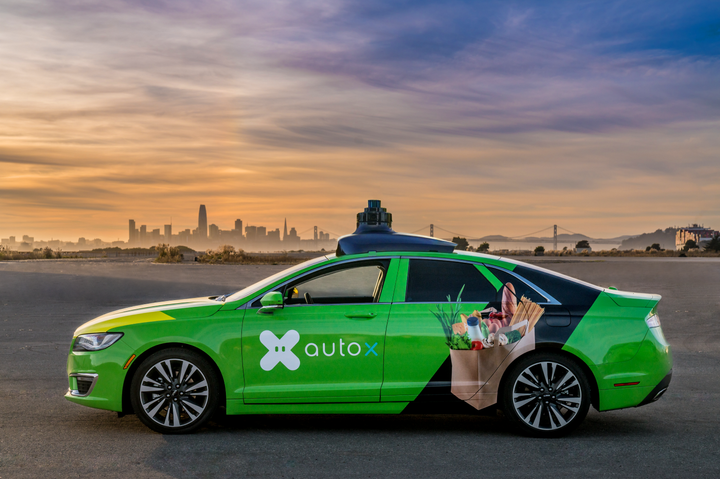 AutoX, founded in September 2016, is an autonomous driving technology company that has been running a grocery delivery pilot program in San Jose since August 2018. The company runs its modified fleet of 10 Lincoln MKZs at SAE Level 4 autonomy, according to chief operating officer Jewel Li. In Level 4 autonomy, the vehicle has driver controls such as a steering wheel and pedals, but is capable of completing the journey without driver intervention. The journey may be “geofenced” or operated below a certain speed. Udelv began building autonomous delivery vans (ADVs) in 2017 and completed its first successful public road test in January 2018. 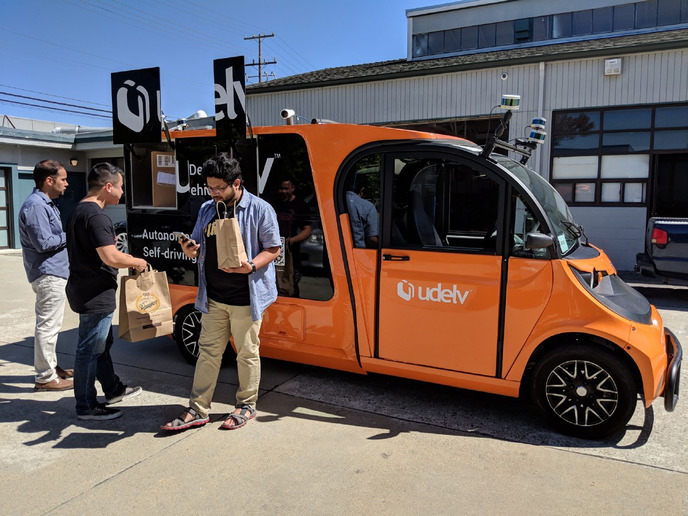 As of September 2018, Udelv has completed around 1,000 deliveries at Level 4 autonomy for over 10 merchants using two ADVs in California’s Bay Area. 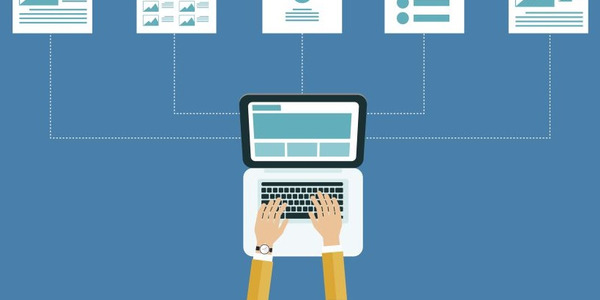 AutoX builds all of the software, including mapping and localization. 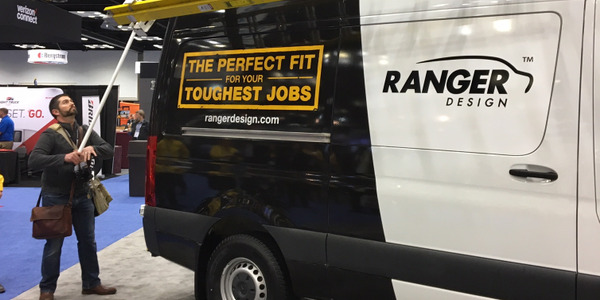 The company also creates the electrical component of the vehicles’ drive wire systems. Similarly, Udelv makes its own drive-by-wire hardware and software. 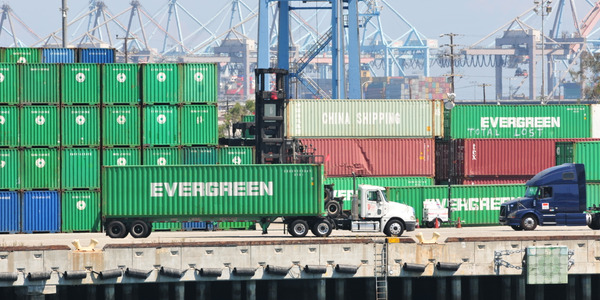 It assembles computing platforms by acquiring the parts from larger tech companies such as Intel; automated cargo space made in-house is installed on existing vehicle chassis. Custom made computing platforms are assembled from parts provided by larger tech companies like Intel. Both AutoX and Udelv have been working with grocery stores across the country to implement ADVs into shoppers’ everyday lives. In September, Udelv announced it had secured a partnership with Narnia Road and Esperanza Real Estate Investment to delivery groceries for Oklahoma City’s largest grocery store chain, which includes supermarkets such as Uptown Grocery, Buy For Less Super Mercado, and Smart Saver. 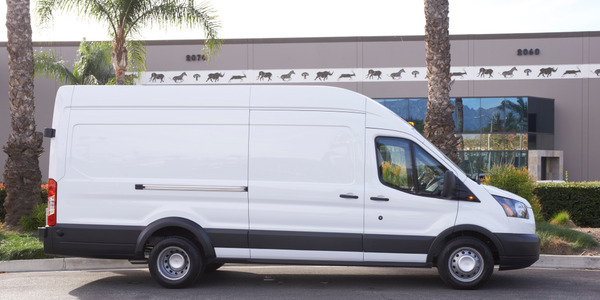 The partnership calls for 10 customized cargo vans — modified GEM eL XD electric trucks — to deliver online orders to residents. Udelv CEO Daniel Laury said that the company will deploy one vehicle at the beginning of 2019, with the subsequent nine being delivered throughout the year. 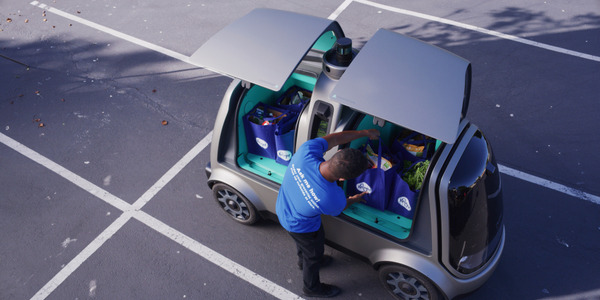 A press statement from September highlights the ability of Udelv’s self-driving vehicles to provide groceries and other household items to underserved communities, where a lack of quality grocery stores hinders healthy buying decisions. In a statement, CEO of Esperanza and Co-Owner of the BFL Grocery Company Susan Binkowski called the deal with Udelv a “technological win for Oklahoma.” Laury said that working closely with partners, local communities, and government authorities is needed to ensure a smooth, seamless, and safe rollout. Educating customers on how to properly order and retrieve the groceries via curbside delivery is one of the biggest hurdles both companies are working to overcome. For both companies, customers use their smartphones to order and unlock the compartments of the delivery vehicle to retrieve their groceries. The vehicles are temperature controlled to ensure produce remains fresh during the delivery period. AutoX vehicles also have built-in shelves with commonly stocked items, allowing customers to add on to their order on the spot. Udelv replaced this autonomous prototype vehicle with a van built on a Ford Transit Connect chassis and developed with Baidu’s autonomous driving platform. Udelv recently announced a partnership with Walmart for autonomous grocery delivery. Following the death of an Arizona pedestrian by an Uber autonomous test vehicle last year, autonomous vehicle developers AutoX have been increasingly focused on safety. 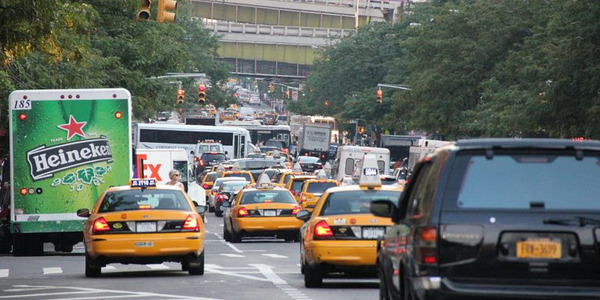 Prior to any vehicles entering public roadways, AutoX conducts “intense” two- and three-dimensional scenario simulations. “We simulate the physics of the world and all the Lidar camera inputs,” Li says. (Lidar is a surveying method which measures distance to a target using lasers and the pulse they generate). After successful completion of simulations, AutoX vehicles undergo testing on private campuses and land, and eventually on public roads. Finally, the vehicles are ready for the pilot program.Similarly, Udelv maintains safety as a top priority. “The incident in Arizona was a terrible accident that should not have occurred,” Laury said. 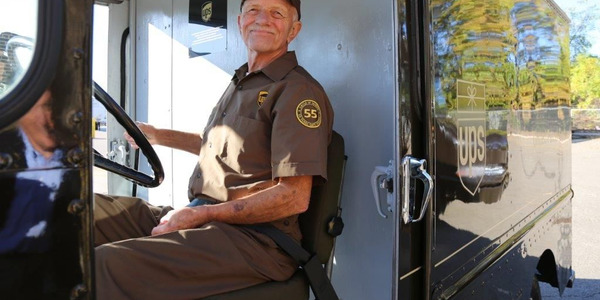 However, he noted that the company’s autonomous delivery vehicles are a separate class of vehicle from the one involved in the Arizona accident. While Uber’s testing revolves around the ultimate goal of transporting people, Udelv’s and AutoX’s end goal is to transport a product. “This means they don’t need to go as fast as public transport vehicles, can handle situations differently and will always prioritize human safety,” Laury said. Both companies’ autonomous vehicles have human operators who can override and guide vehicles if needed. Udelv also remotely supervises all vehicles. 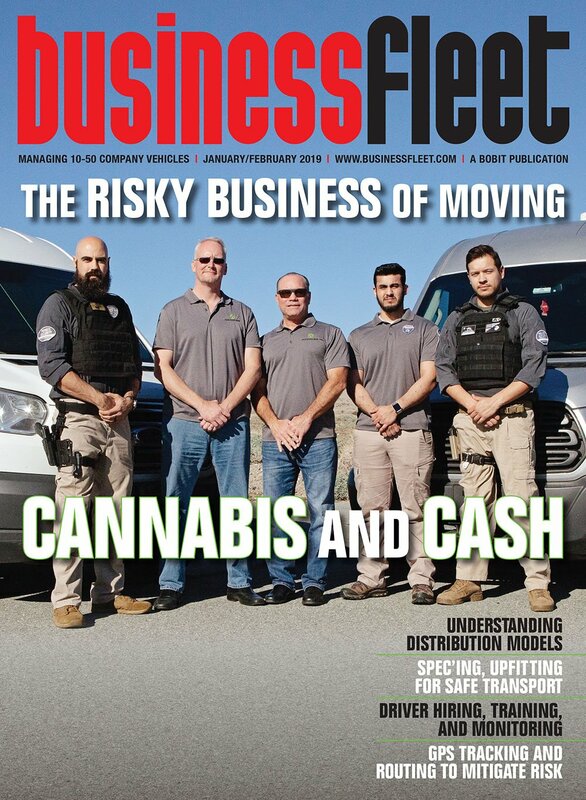 “Until Udelv, authorities, merchants and the community are completely confident that autonomous vehicles are safe to operate on local roads without humans, we’re using highly trained safety operators in every vehicle, for every delivery,” Laury said. Udelv has already moved in that direction by stepping outside of the grocery space. 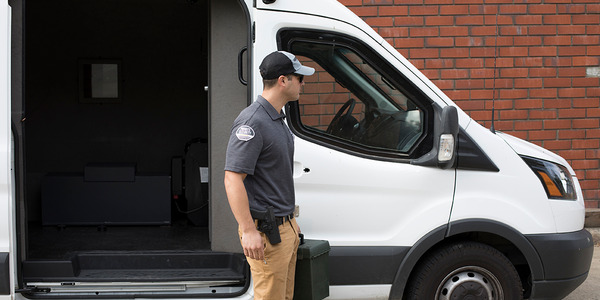 In December, the company announced it had entered into a partnership with a Texas-based auto aftermarket parts distribution company to use self-driving delivery vans in Houston. Meanwhile, Li says that AutoX is focusing first on refining its San Jose pilot, then expanding it.